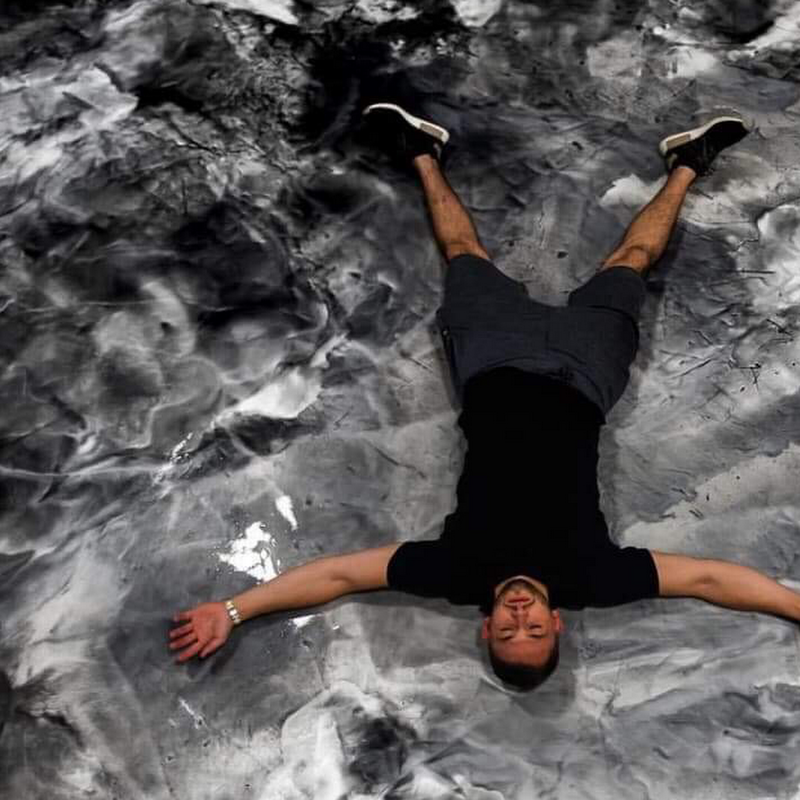 Epoxy flooring isn't just sleek and attractive, it also reinforces the strength of your concrete surfaces and prevents wear, protecting it from cracking, staining, grease, and moisture. 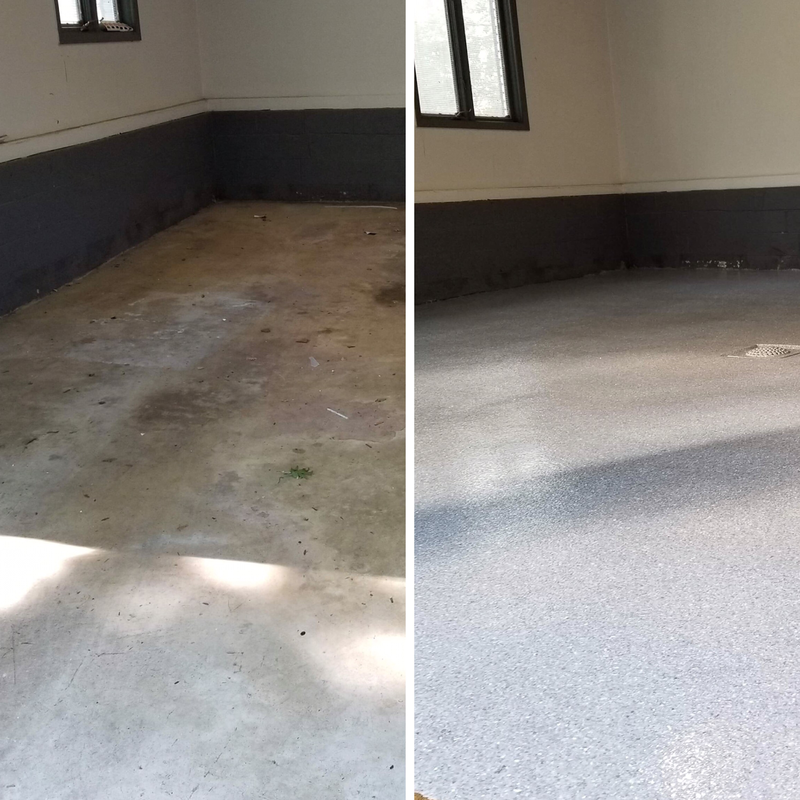 When you need uncompromising strength and performance our quality coatings will keep your floor durable and appealing year after year. 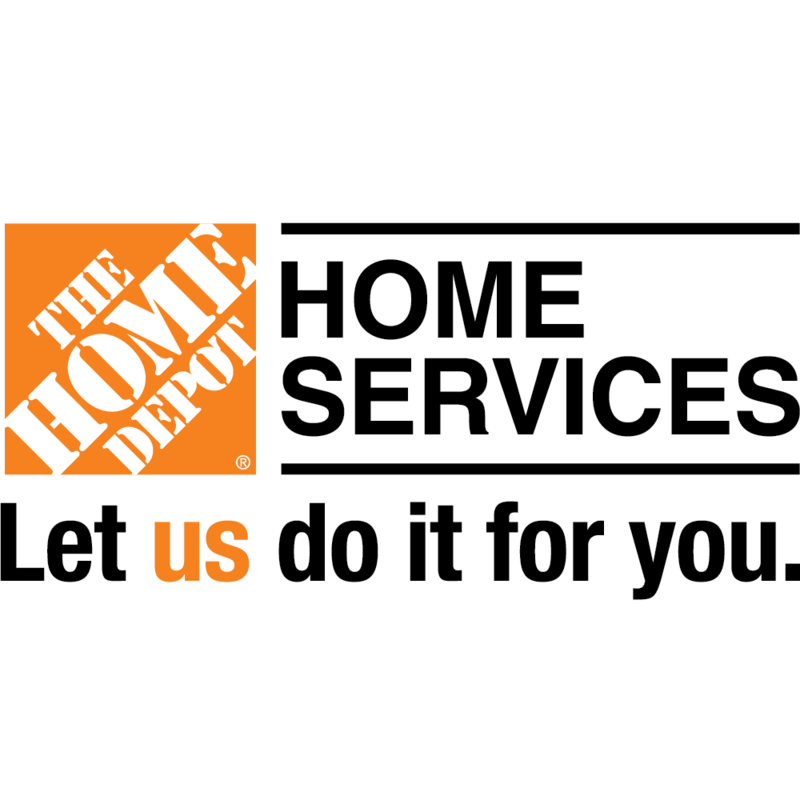 One call and our team will be there with our garage floor coating, warehouse floor coating, and epoxy floors. Other services we provide include: Epoxy Flooring Clifton NJ 07012 Decorative Concrete Clifton NJ 07012 Drywall Repairs Clifton NJ 07012 Salon Flooring Clifton NJ 07012 Sam Job, LLC is a family owned business that prioritizes courteous service and personalized attention, and our commitment to good communication and hard work leads to strong working relationships with our customers. 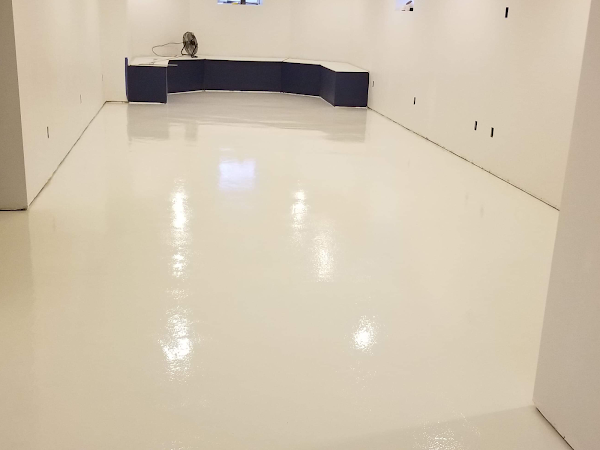 Our contractors ensure your epoxy project will not only meet your schedule and budgetary needs, but that the end result exceeds all expectations. 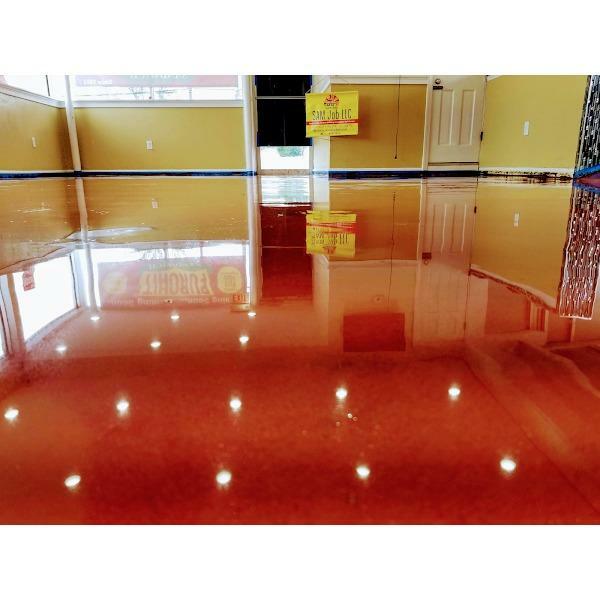 We offer professional restaurant flooring, commercial epoxy flooring, and epoxy countertops, so call today!